For the first time the checkered flag falls at Nogaro. Driving his Rainerie Formula Junior, Basini just finished the last lap as the winner of the new Circuit Paul Armagnac (1752m). For him, this victory marked the end of a race, but for Nogaro, the beginning of the story. In 1973, the racetrack is extended to 3120m. Nogaro takes the importance; new talents are emerging. Among them: Arnoux, Berger, Patrese. In 1974, an unknown driver, Alain Prost won the Easter Cup on Formula Renault Europe. The following year, Nogaro hosts its first French MotoGP Grand Prix, a World Championship event. Motorsports evolve. Paul Armagnac circuit continues to develop. Widened to 12 metres in 1987, the track was extended to 3636m in 1989. It is a very technical track with viewing areas at all the interesting points. Today with the quality of its organisation, Nogaro has become an important place for professional competitions. 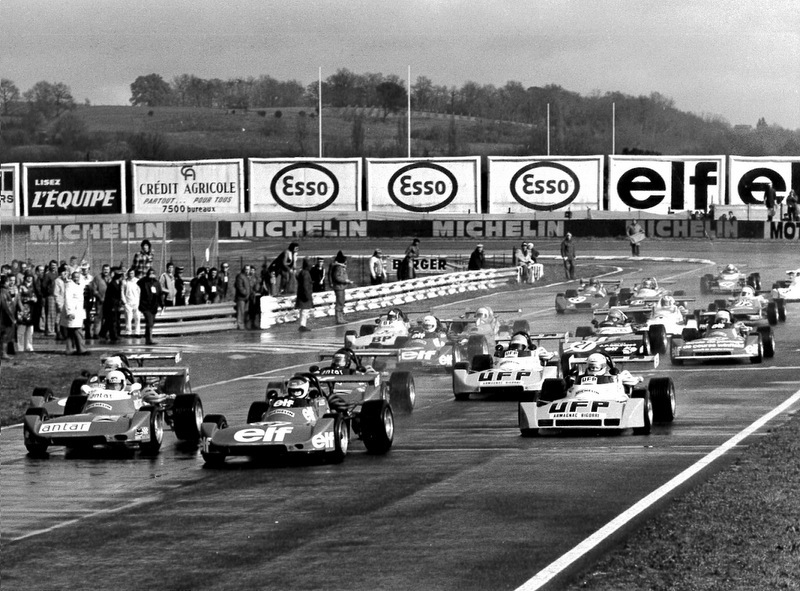 For drivers, the teams, the crowd, the Paul Armagnac circuit is the venue for BIG EMOTIONS.